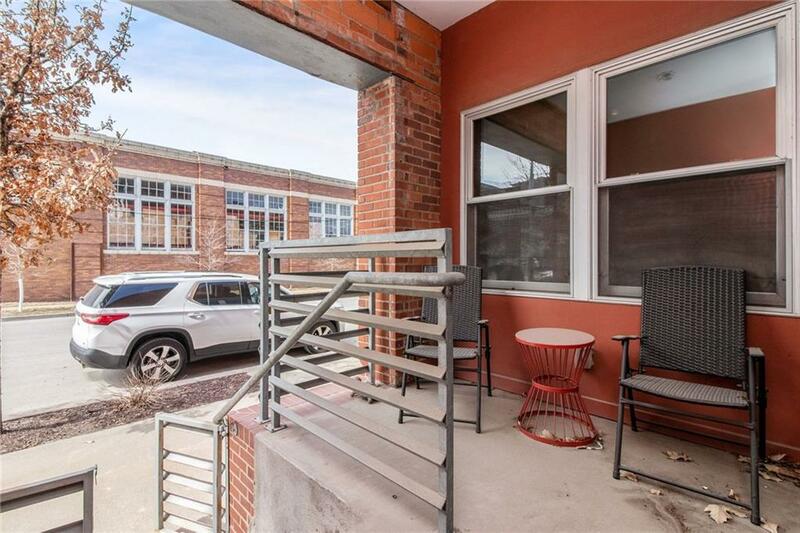 Have you ever dreamed of Urban living?! Let's make those dreams come true. 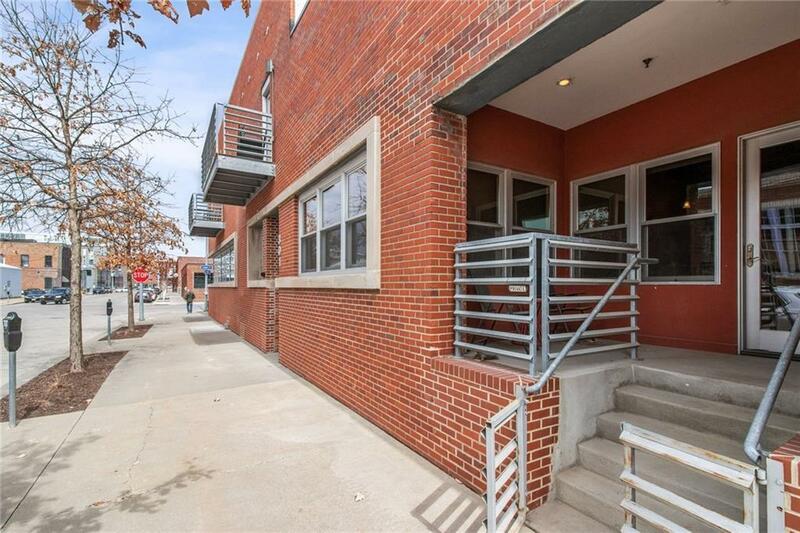 This spacious 2 bedroom, 1 bath condo has many updates and features that will be hard to not fall in love with. From the exposed brick walls in the family/living room space, the unique restored vault door in the 2nd bedroom to the exposed loft like ceilings. An updated kitchen with stainless steel, hardwood floors and plenty of space for entertaining and cooking over looks the family room and eat in kitchen area. 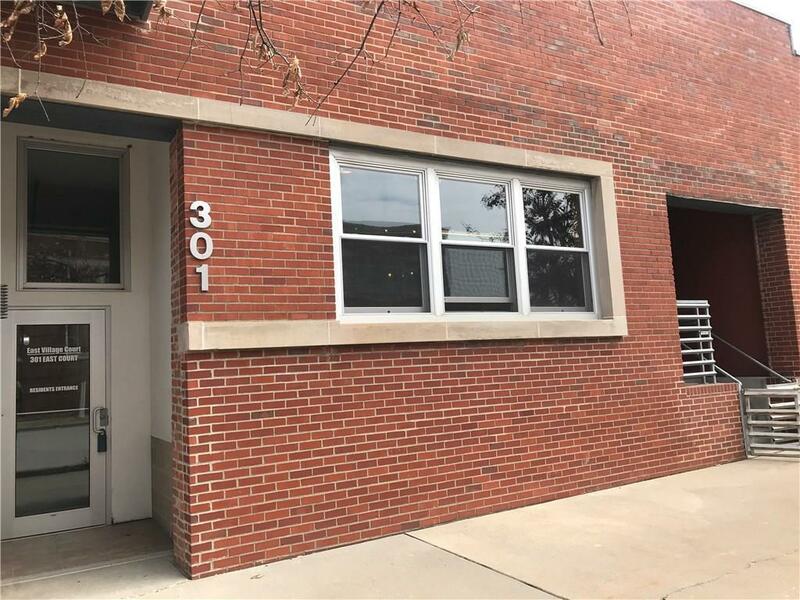 Some other amenities of this condo include, secure entry into the building, storage, parking, and a private fitness facility. 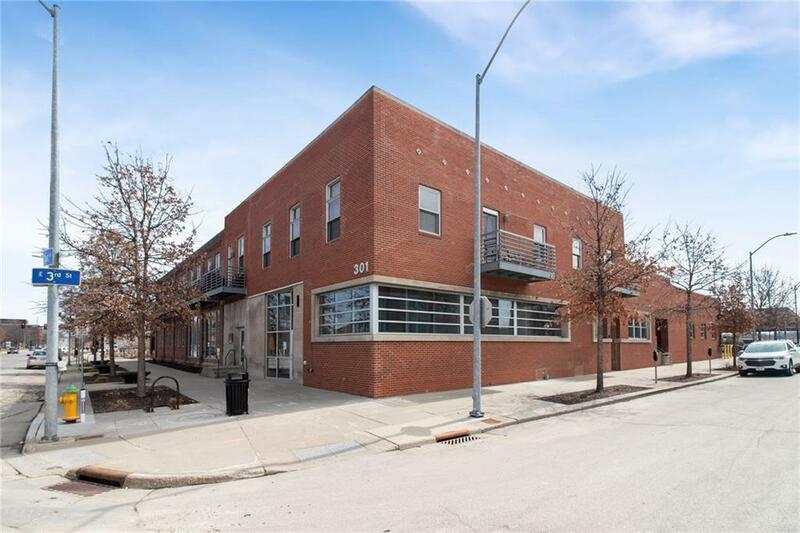 This condo oozes with all the convinces of downtown living; near east village local shopping, entertainment and dining experiences. Come on down and experience it all for yourself!